Baugh's Blog: Theatre Review: Soulpepper's "A Christmas Carol"
On the evening of 28 December, Barb and I joined friends on an excursion to Toronto to see the Soulpepper Theatre Company’s live production of A Christmas Carol at the Young Centre for the Performing Arts in the Distillery District. 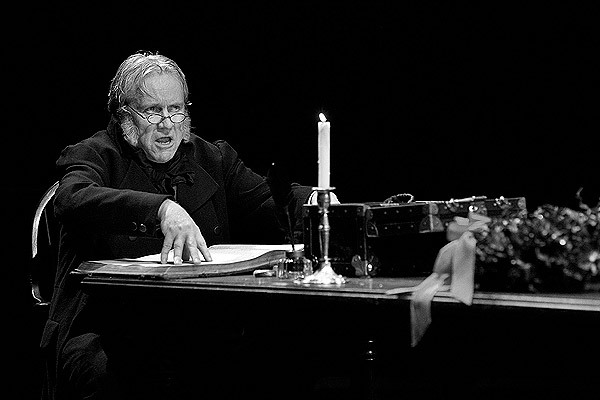 This version of A Christmas Carol – originally a Christmas Book that Charles Dickens wrote in 1843 – was adapted for the stage and directed by Michael Shamata. The fifteen-member cast divides up the 41 parts in the play; nearly everybody plays at least two characters. John Jarvis does all four ghosts. Maggie Huculak plays five female parts. Oliver Dennis does three characters, including Bob Cratchit. And Matthew Edison, in addition to doing Scrooge’s nephew Fred, plays three other parts. 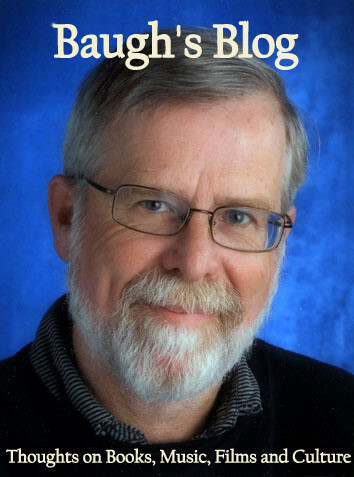 Joseph Ziegler plays just the one part – Ebenezer Scrooge – since he is on stage virtually throughout the entire play. This production was presented in the Young Centre’s small Baillie Theatre, which is set-up physically as a theatre-in-the-round. Most playgoers were within half-a-dozen rows from the performers, and there was also a row of seats in a narrow balcony skirting three sides of the stage. It was interesting to see how the production was designed to fit a theatre-in-the-round: there were no permanent sets, for example, and the actors entered and exited the stage from four directions. The intimate setting, and the constant movement of actors, props, and minimal furniture, gave the performing space a three-dimensionality that enhanced the audience’s link to the drama. And what of the actual production and that evening’s performance? I have to admit that it took me a while to get absorbed. I suppose it’s my over-familiarity with the content. I read the book only a week ago in preparation for a blog post about it, and my family watched the film version – as we do every Christmas season – on Christmas night. I noticed every time when this production digressed from the original – or added material to knit scenes together or summarise scenes that were dropped. Having said that, however, this adaptation was very faithful to the original novella – and huge chunks of dialogue came directly from Dickens’s pen. Not surprising, really, since the dialogue in Dickens’s novels is invariably dramatic and has the sound of authentic conversation. I found the second half more compelling than the first. I suppose it was the scenes of the Cratchit family – first making merry, and later deep in mourning for Tiny Tim’s death – working their usual magic. You try to resist Dickens’s use of pathos – but you get sucked in every time. 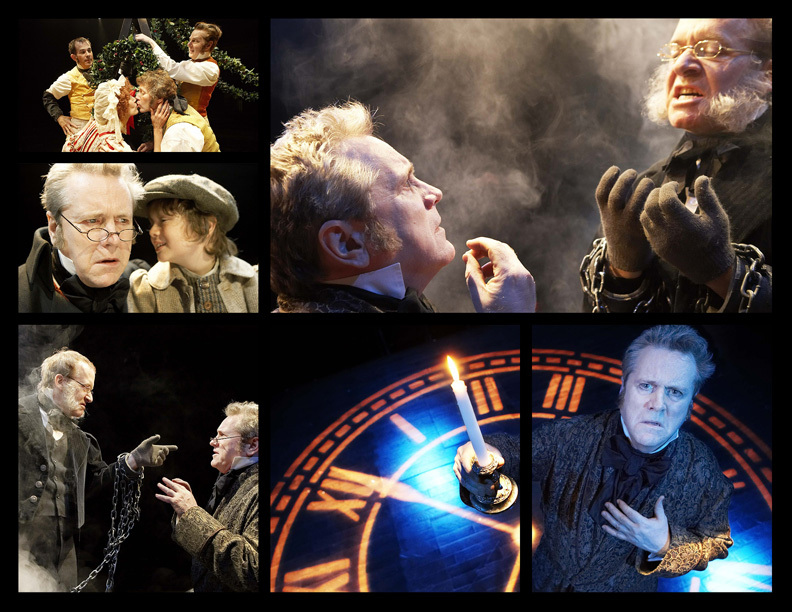 The final sequence – when the redeemed Scrooge awakes from his final ghostly encounter – is very quick. It goes by at quite a clip, but then there is that final definitive proof of Ebenezer’s change – the brief, but telling, scene when Scrooge confronts Bob Cratchit at his office on Boxing Day morning. The blocking of scenes was very effective. Scrooge and the ghosts were moved constantly around the stage, so that each area of the theatre-in-the-round audience could register Ebenezer’s changing reactions. And the staging of the Fezziwig Christmas party was brilliantly done – especially the way that the decorations were put up section by section, and how the choreography of the dancing was done on such a tight performance space. The acting was very good. Joseph Ziegler was perfect as Ebenezer Scrooge. His slow but steady progression from cold-hearted miser to concerned Uncle and friendly employer was shown through careful gradations. He had total command of his part. Oliver Dennis was also excellent as Bob Cratchit. The Cratchit family scenes can sometimes be over-the-top in their pathos. Dennis was good at portraying Bob as a very humane man, rather than a simpering simpleton. And Matthew Edison was convincing as Fred, Scrooge’s endearing and compassionate nephew. The only quibble I can mention about the performances were some of the actors’ dubious accents – and the familiar problem of some actors laying the English accent on thick, and others doing them hardly at all. It really is hard to decide what path to take with this. 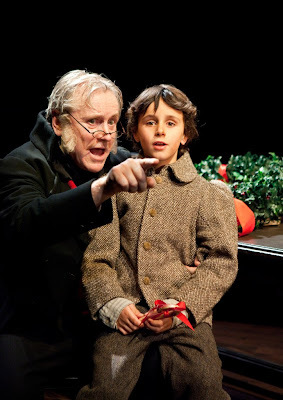 Soulpepper’s production of A Christmas Carol is a heart-warming and convincing version a true Christmas classic. I presume it will be back for future Christmases. 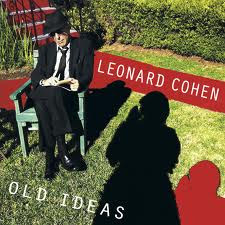 I would recommend it to anyone who has not yet seen it. Merry Christmas!